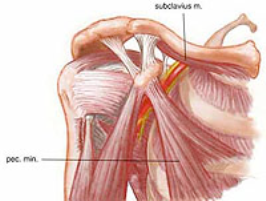 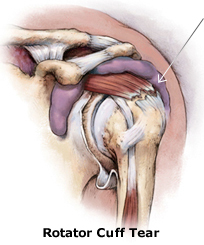 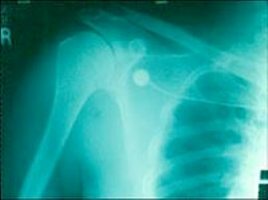 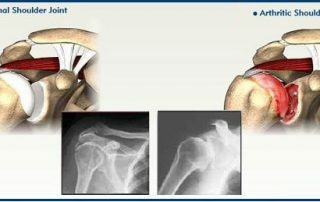 Shoulder disorders and injuries can alter your daily life. 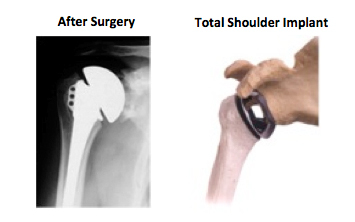 Depending on the severity of your problem, non-surgical and surgical treatment options are available. 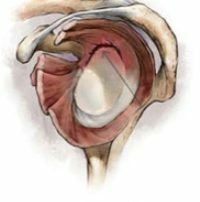 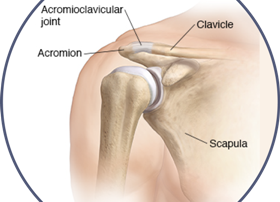 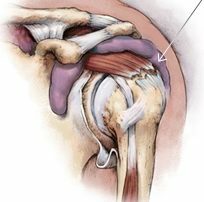 Bone and Joint Specialists treat repetitive, degenerative, and traumatic shoulder conditions with a variety of treatments. 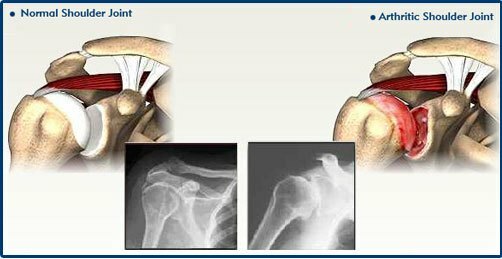 Our orthopedic physician will work closely with you to determine the treatment options best suited for you. 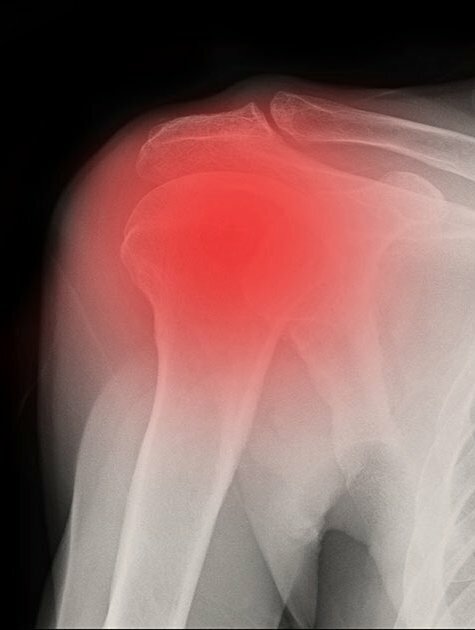 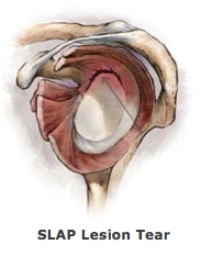 Our shoulder expert, Dr. Bartholomew, provides comprehensive orthopedic care for conditions ranging from arthritis, shoulder instability, rotator cuff disease to joint replacement. 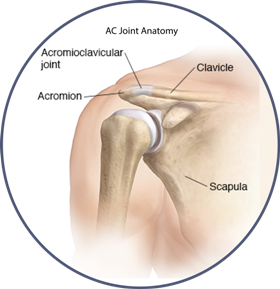 If you are experiencing shoulder problems or pain, call Bone and Joint Specialists at (248) 673-0500 to schedule a consultation with Dr. Bartholomew. 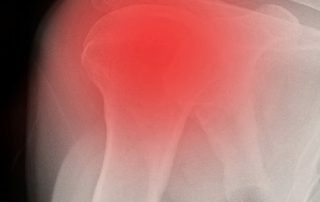 Bone and Joint Specialists serve the residents of Oakland and Oakland County, Southeast Michigan, Metro Detroit, Madison Heights, Warren, Wayne, Waterford Township, Rochester Hills, and Macomb, Michigan.